Located in sunny Fortuna just blocks away from the Main Street, Cottage Americana is a cute, cozy, and quiet one bedroom cottage that’s perfect for a Redwood Coast adventure. Perfect for couples, this newly refinished in Nautical Americana Theme! Cute, cozy and fresh. Rohner Suite is a brand new one bedroom apartment in Sunny Fortuna! Situated just minutes from shopping, the hospital, and Rohner Park. 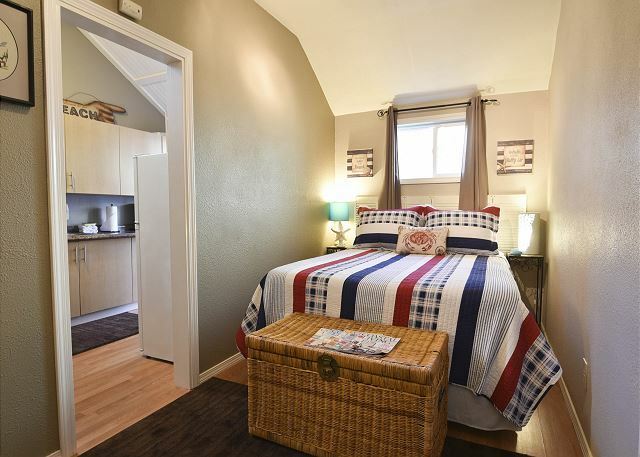 This one bedroom features all new appliances, furniture, floors and carpet and relaxing Aesthetic.